Form doesn't just follow function with Embody. Function is on full display. 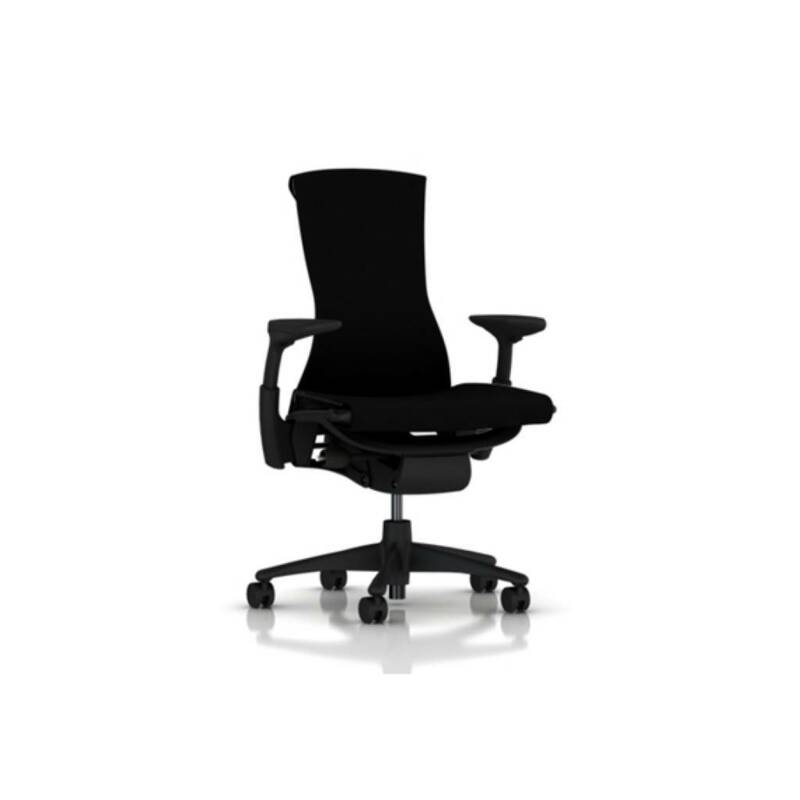 This ergonomic office chair's highly technical structures—such as the spine-like Backfit, with its visible H-flexors—show how it bends to encourage seated movement. Embody is purposeful design that creates harmony between your mind and body, and between your body and work.